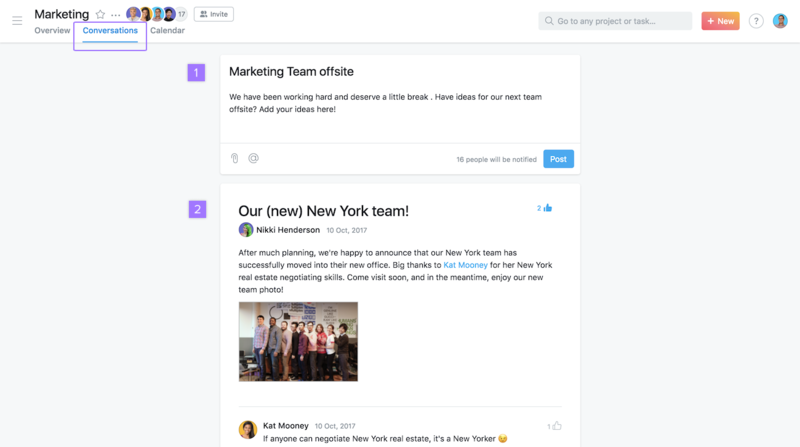 The Team Page is a central location where you can access all your Team’s work. 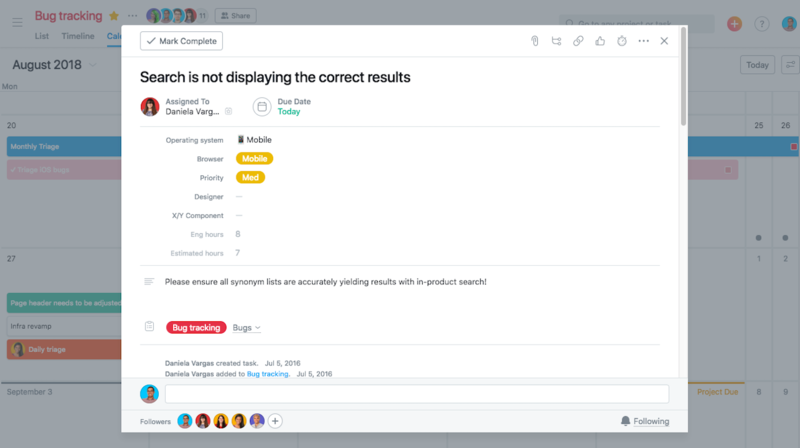 There are two main views in Team Pages: Conversations and Calendar. 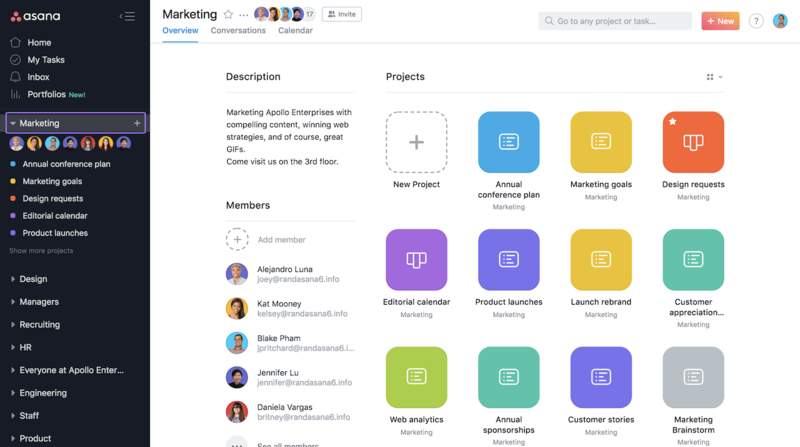 Along with Conversations and Calendar, the Team Page also allows you view a list of Team MembersTeam Members Someone that has access to all public projects and conversations in a Team. Read more , a list of your Team’s projectsprojects Projects are lists of tasks. Read more , and access the Team SettingsTeam Settings team settings are adjustments that only affect a team, not an entire Organization. Read more . Click on any Team’s name in the sidebar to access that Team’s page. 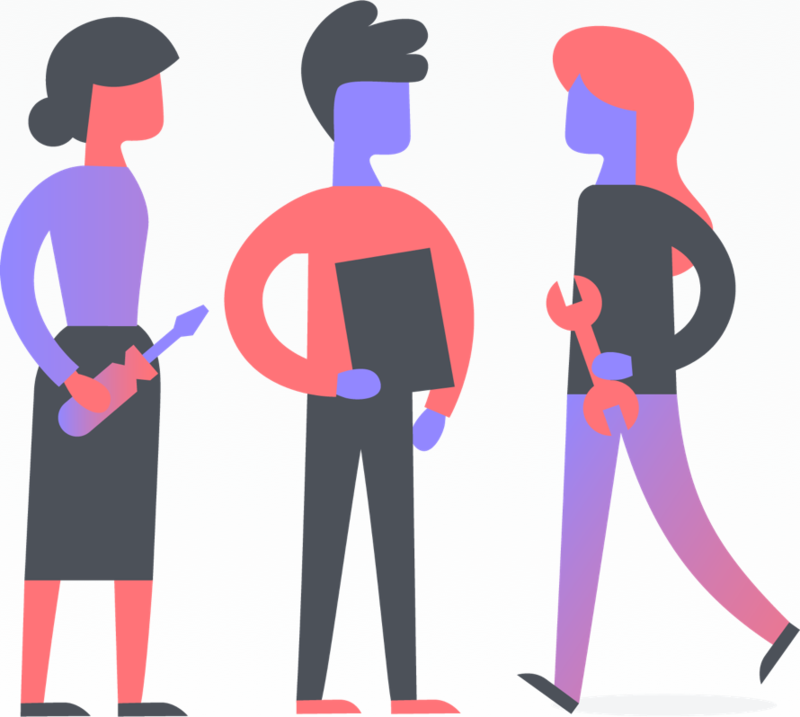 When you visit a team page in Asana, you’ll get more context about the purpose of the team, who’s in it, and what they’re working on. Use Team Conversations to share team-wide announcements, celebrate major accomplishments, or talk about multiple projects at a time. 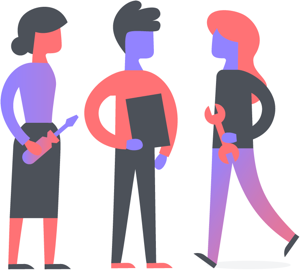 Team Calendars are a great way for projecting at your team check-ins and for senior managers to stay informed on what your Team is working on for the days and weeks ahead. 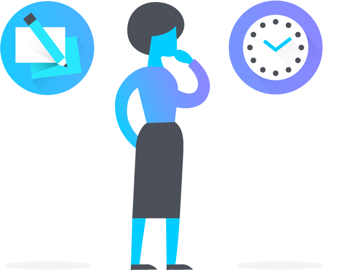 Team Calendars display tasks from all of your Team’s projects in a single view and you can adjust the start day of your Calendar from your profile settings. 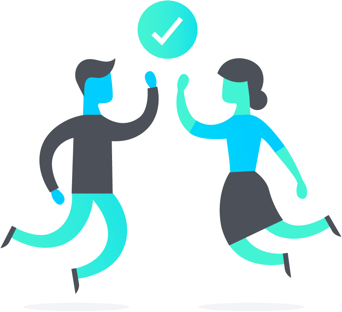 Tasks created in My Tasks are not associated to a project and therefore, will not appear on the Team Calendar; add your tasks to a project and they will then appear on the Team Calendar. This also applies to subtasks. Subtasks must be manually added to a project in order to appear on your Team Calendar. Team Calendars are read-only and tasks cannot be added to it. 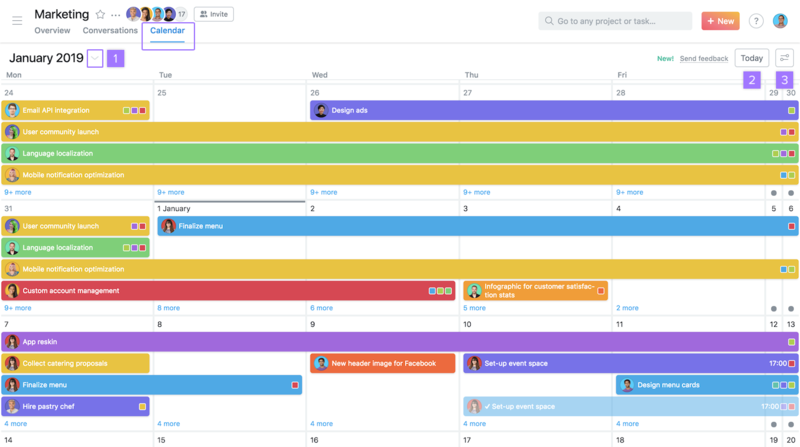 Add tasks to a project to make them appear in the Team Calendar. Click any task name on the Team Calendar to view its details. If changes to tasks take place (completions, due date changes, etc.) while you’re viewing a Team Calendar, you will not see those changes reflected live. Click the Refresh button to re-sync the Team Calendar. 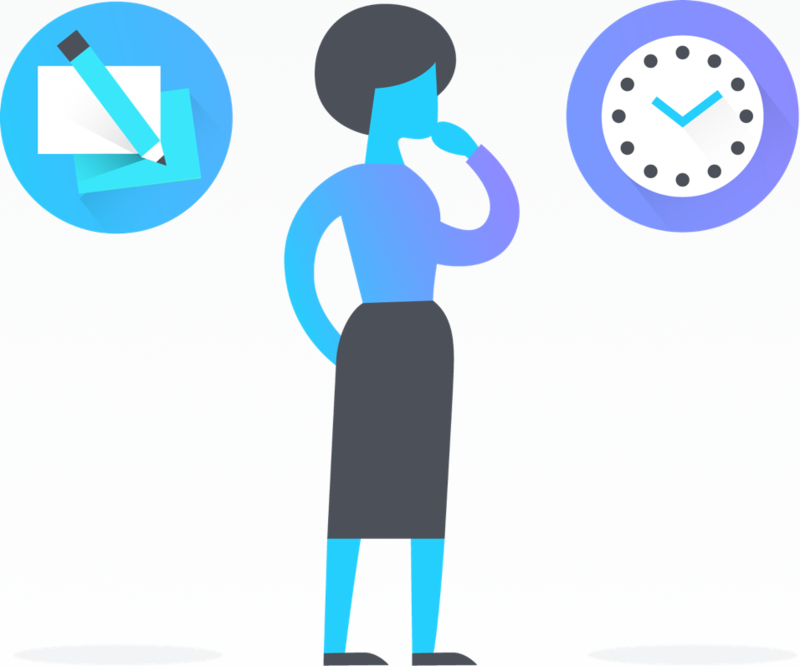 This section of the Asana Guide explains how to view your tasks as a Calendar. 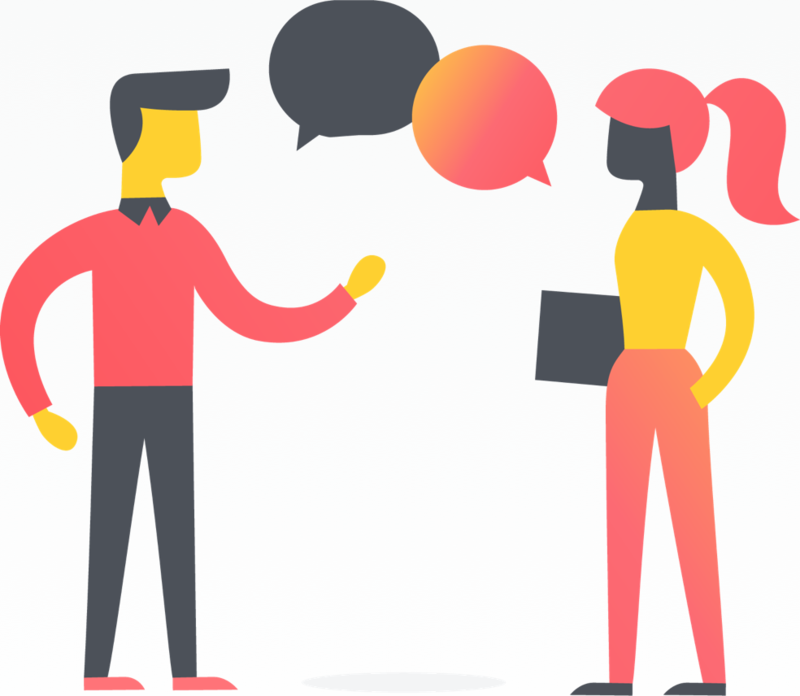 This section of Asana Guide goes over the basics of creating team conversations. 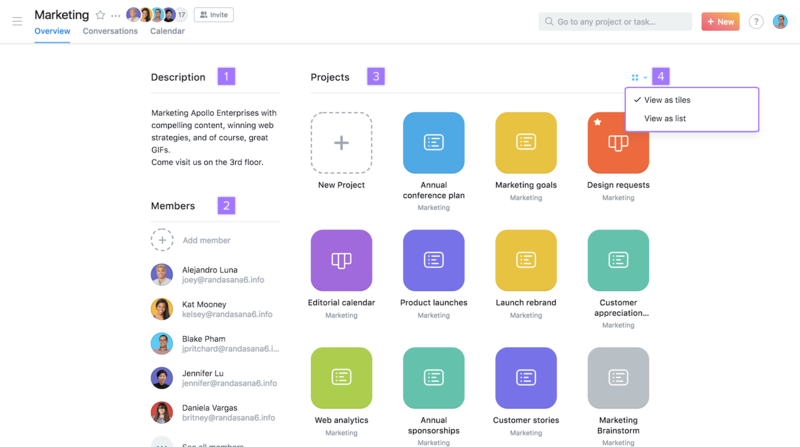 A short list of frequently asked questions about using Asana.